As a biologist, I can’t think of myself as anything but an animal among animals and plant. Barbara Kingsolver. We are the storytelling animal. Salman Rushdie. 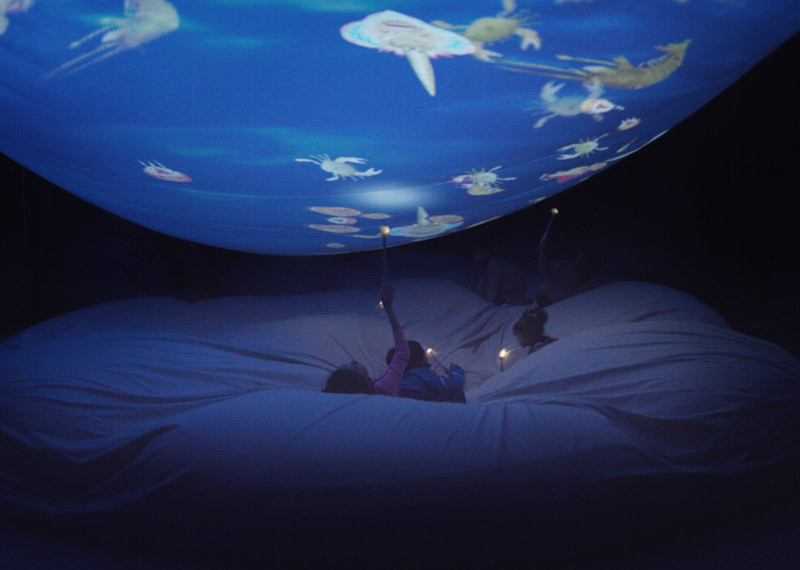 ANIMAL is a storytelling exhibition about the animal world seen through the lenses of Art, Science, Nature and Society. Animals are an elemental presence in our cognizance of the world; they occupy virtually all of earth's habitats and microhabitats, and they have been the subject of art since the earliest times of cave paintings. Insects, birds and mammals play compelling roles in literature and film, and they are the enduring protagonists in mythology and religion. The human population exploits a large number of animal species for food, while animal pets provide their owners with physical and emotional benefits. Zoological studies of the animal kingdom are already evident in the ancient cultures of Mesopotamia, India and China, and the Graeco-Romans are credited with creating the modern science of biology. 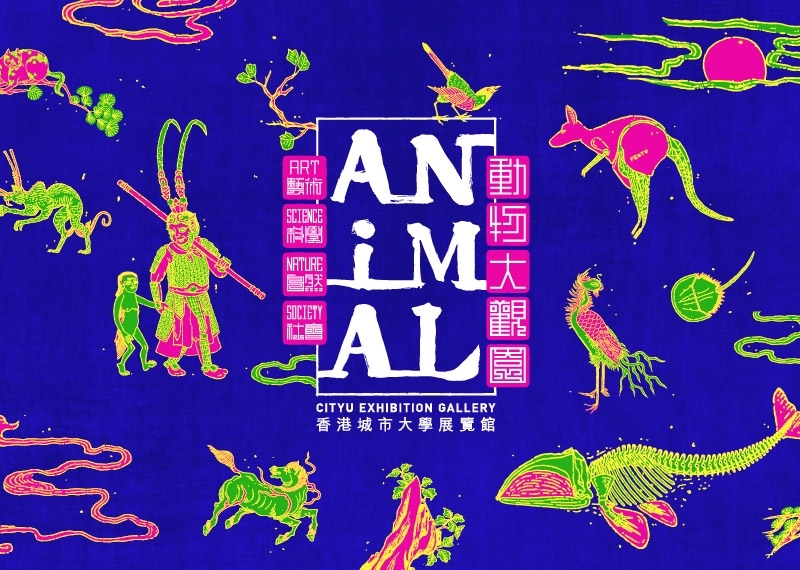 The ANIMAL exhibition seeks to weave these threads together into a compelling narrative that elucidates our multi-various interactions with the animal domain via the treasury of animal related artworks in the collection of the National Palace Museum in Taiwan. This aesthetic trajectory is conjoined with the One Health sciences coming out of CityU’s new the Jockey Club College of Veterinary Medicine and Life Sciences, and the critical practices of contemporary art championed by CityU’s School of Creative Media. The exhibition also flags todays growing threats to animal life posed for example by climate change, environmental degradation, population growth, wars, poaching and cross-species virus transmission. Most importantly, the insights provided in the field of Animal Studies have increased our respect for animal sentience, acknowledging their ability to perceive and feel things, and hopefully changing our behavior accordingly. • Auspicious symbols and homophonic puns. • Mythical creatures and bestiaries from fantasy to manufactury and the popular imaginary. • The harmony and disharmonies of animal and nature. In his classic book Winnie-the-Pooh, A.A. Milne wrote: "Some people talk to animals. Not many listen though." 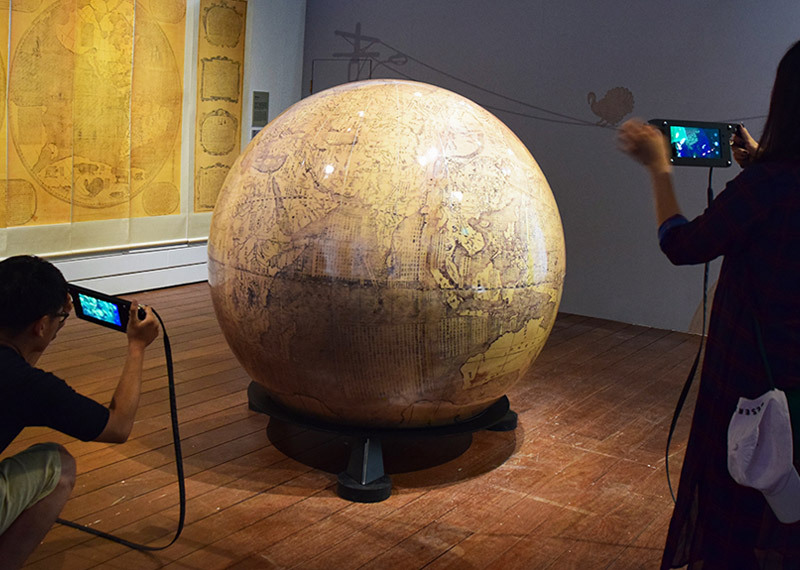 The ANIMAL exhibition invites its visitors to listen to the extraordinary web of stories that emanate from the animal world stories that we in turn build upon and project back to create a condition of universal wonder and inspiration.